Well of Souls Forums - View topic - Merry Christmas! Merry Christmas to you guys ! 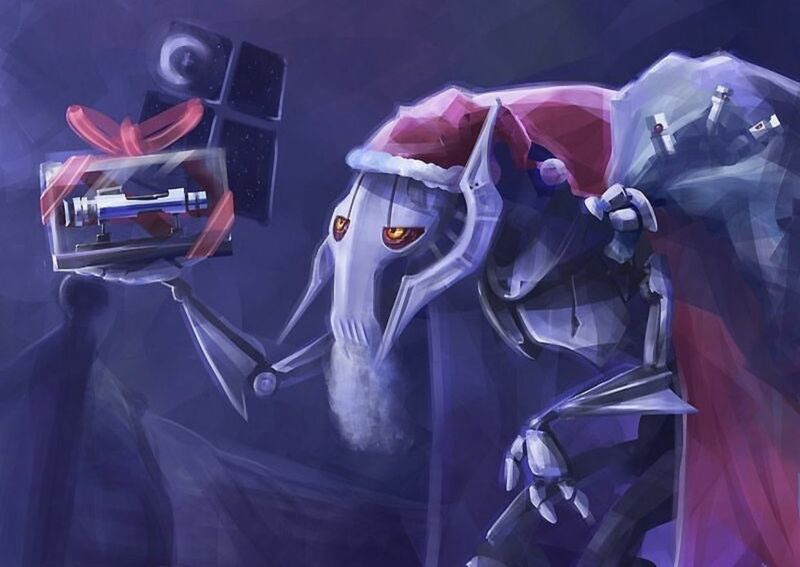 And may you find a fine addition, to your colelction. Cheers everyone! Here's hoping a new year brings some good things.